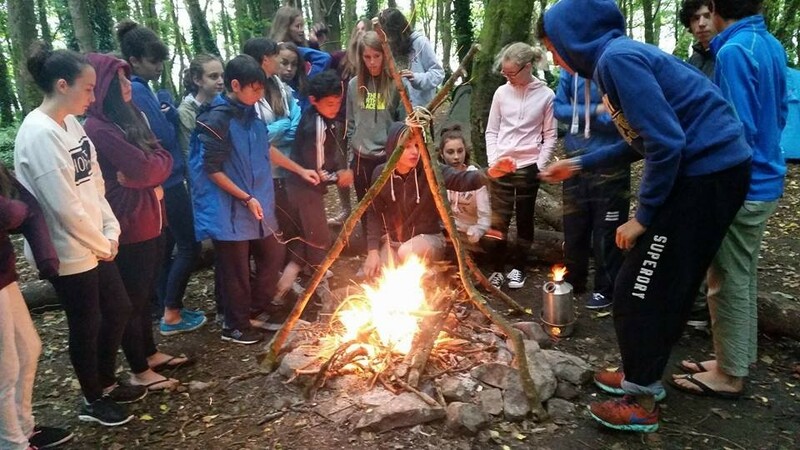 After a week or two of learning English in the classroom we take our students on a camping trip to put all their new language into practice! As students have to paddle together to the island and pitch tents it’s an excellent team bonding and friendship building weekend. The best part is after we’ve cooked our dinner on the camp fire and tell stories from our own countries!